Learning search engine optimization (SEO) from scratch is an intimidating task. 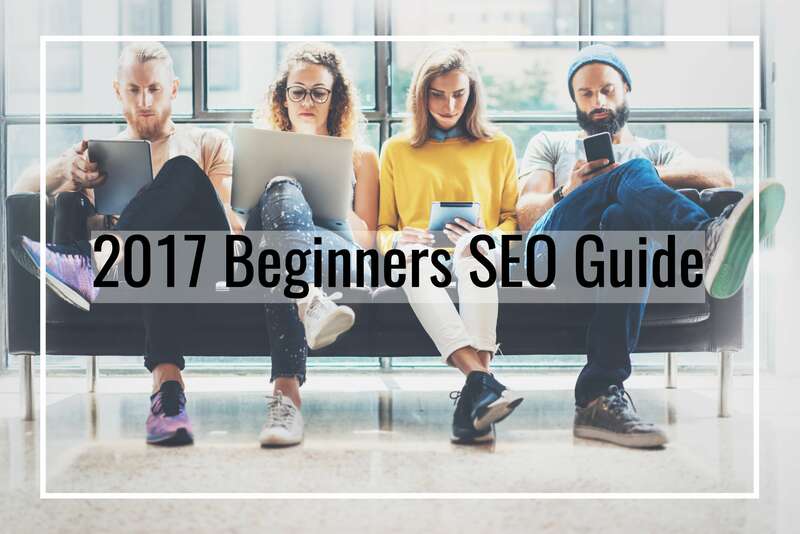 I still remember the day I sat down and dug into SEO for the first time. My background was originally in financial services and I knew literally nothing about what it takes to rank in google or other search engines for that matter. I couldn't tell you the difference between a registrar and a host. I had no idea what backlink was or how to get one. Page authority and domain authority were nonsense terms to me. What is a SEMRush and where do I get one? Once I got started though, I couldn't get enough. The more I knew, the more I wanted to know. I have since completely immersed myself into the world of SEO and all it has to offer. It's funny, I quickly learned that this question was an inside joke for anyone who is serious about search engine optimization. Google is consistently coming out with new updates to try and prevent the "Black Hat" SEO strategies from allowing people to cheat their algorithm. It actually used to be relatively easy to "game" the system and rank any website for any given term. While it is true that these "Black Hat" strategies are no longer viable, as long as there is demand to rank in google, SEO will be alive and well. So don't let the naysayers get you down before you even start. SEO is a lot like everything else in life, the more you put into it, the more you get out of it. If you take shortcuts, they will come back to haunt you in the form of google penalties or even getting de indexed completely. Now that we have defined some basic terms, let's talk strategy. 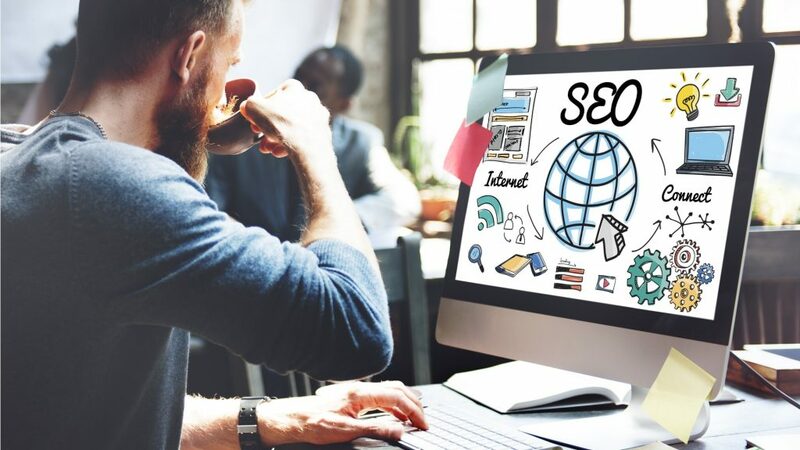 SEO strategies are usually extremely simple in nature, but just because they are simple doesn't necessarily make them easy. You can't just spam your money site with backlinks from all over the internet. First and foremost, it's important to get your On Page SEO in order. This way when Google crawls your website, it actually understands what your site is all about and what keywords it should be ranking it for. It doesn't matter how many links point at your site, if the on page isn't in order, none of that will matter. Look to have pages with robust content that are keyword rich. 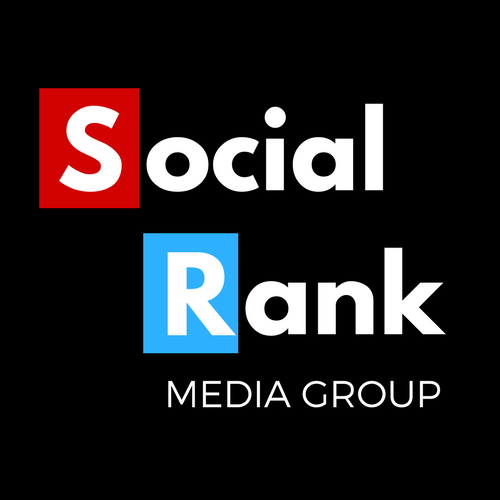 All of your images should be optimized for the keywords you are looking to rank for. There are also a lot of plugins available that help make this process as easy as possible. My personal favorite is the Yoast plugin for WordPress site. It's user friendly and very intuitive. Backlinks can't just come from anywhere. In a perfect world, your backlinks would be coming from popular websites with a lot of authority, that are also extremely relevant in the context of your business. One of the best ways to obtain backlinks is just by consistently generating high quality, valuable content that people genuinely want to share with each other. I love the 90/10 rule when it comes to link building. 90% of your time should be focused on generating high quality content while the other 10% should be spent on link building. 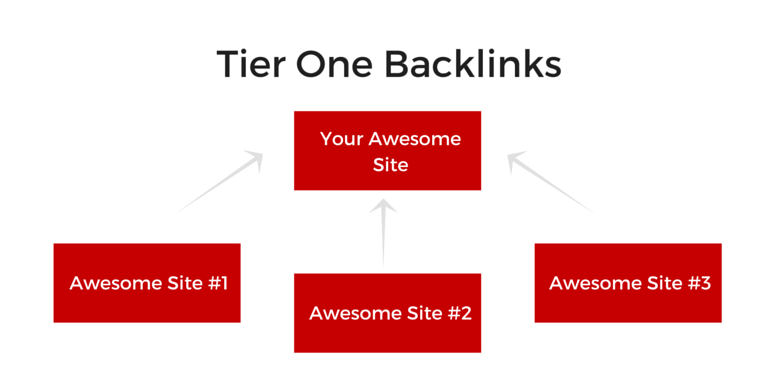 If you are struggling to generate a high-quality backlink to your site, it’s likely that you have reversed the rule. For example, let’s say that you have a site all about French Bulldogs and you get an inbound link from an article directory. Google won’t recognize that website link as relevant to the subject of your site. But, if the link acquired is from a site that’s related to dog training, like a dog food store or a discussion board that’s centered around dogs, you will not only improve your rankings, but your site will be relevant and valuable to those who visit it. You can’t perform well in Google’s search rankings today unless your site is mobile optimized. On a desktop, you have a ton of space for flashy videos, animations, and photos. Mobile sites don’t have as much space, so things need to be organized differently to make it more user friendly. You’ve got about three seconds of load time before the average customer will bounce and search elsewhere. That’s not much of a worry for a strong broadband connection at home on a desktop. But when signals can degrade on mobile, it can have a huge impact on conversions. Consider this math: If your ecommerce site is making $100k per day in revenue, a delay of just one second in load time could result in as much as $2.5 million in lost sales annually.